Can't find the home you want? Why not build to your desire? 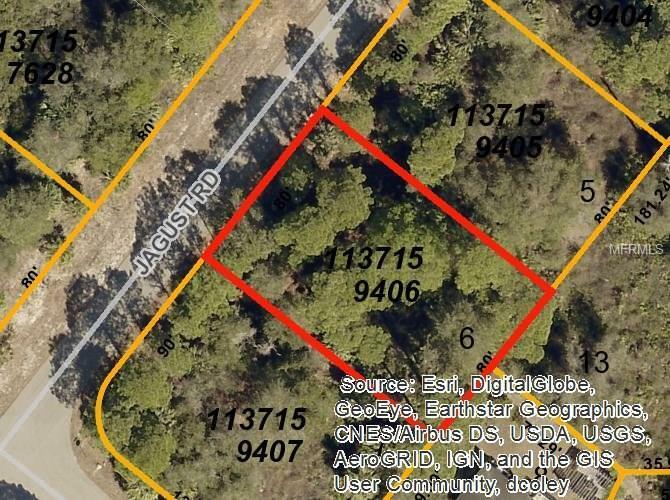 This remarkable vacant lot is available to build your dream home. Look no further for that piece of Florida that is centrally located to world class beaches, boating, fishing and some of the most amazing sunset you will ever see!